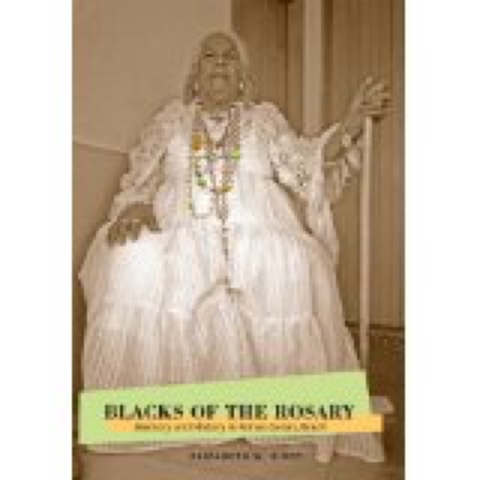 Blacks of the Rosary tells the story of the Afro-Brazilian communities that developed within lay religious brotherhoods dedicated to Our Lady of the Rosary in Minas Gerais. It shows how these brotherhoods functioned as a social space in which Africans and their descendants could rebuild a communal identity based on a shared history of an African past and an ongoing devotional practice, thereby giving rise to enduring transnational cultures that have survived to the present day. In exploring this intersection of community, identity, and memory, the book probes the Portuguese and African contributions to the brotherhoods in Part One. Part Two traces the changes and continuities within the organizations from the early eighteenth century to the end of the Brazilian Empire, and the book concludes in Part Three with discussion of the twentieth-century brotherhoods and narratives of the participants in brotherhood festivals in the 1990s. In a larger sense, the book serves as a case study through which readers can examine the strategies that Afro-Brazilians used to create viable communities in order to confront the asymmetry of power inherent in the slave societies of the Americas and their economic and social marginalization in the twentieth century.